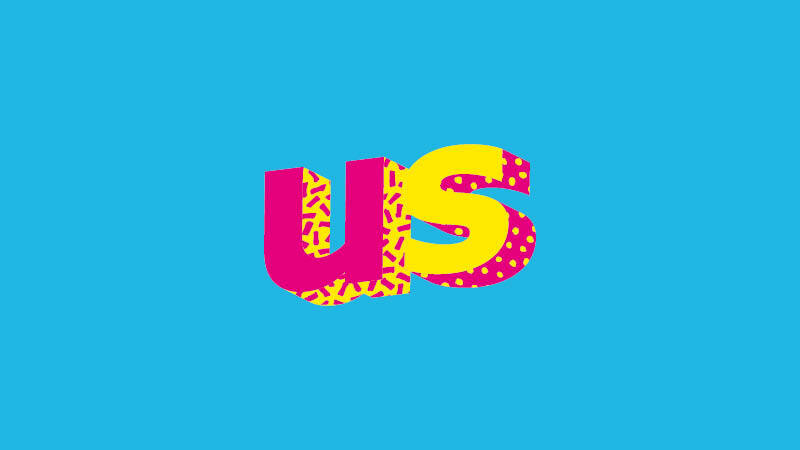 Would you be able to spare a couple of minutes to help us improve the Union of Students website and let us know how and why you use it? RAG chosen charities - applications now OPEN! we're representing you at Derby Theatre! We're representing you at One Friar Gate Square! Occupational Therapy ''BEAT charity event'' A night of games, popcorn and a secret film screening!